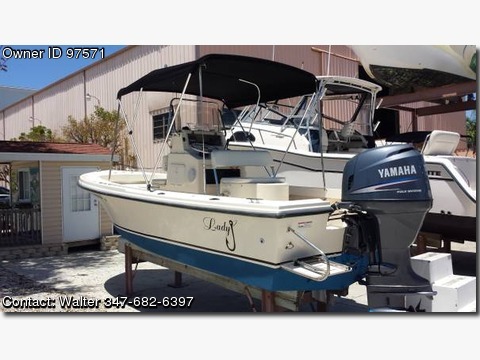 Please contact the owner directly @ 347-682-6397 or captwalterspecht51@gmail.com..2006 Parker with 2006 Yamaha 115 HP 400 hours.bought from original owner who was PT resident in Marco Island. 2013 stereo system with slot for Iphone to play music and charge phone. just detailed,engine serviced,bottom painted and ready to go!.